The Hotel Café Royal is a five-star hotel at Regent Street in Piccadilly, London. 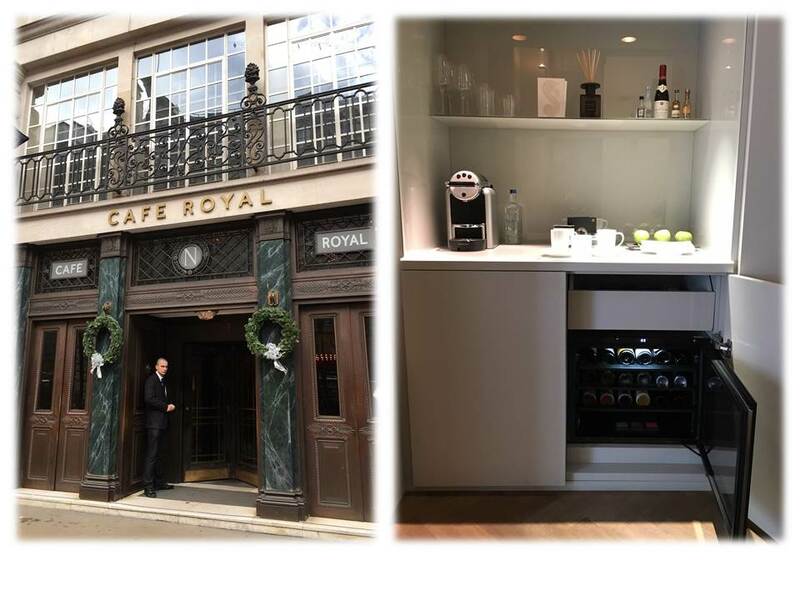 Set up in 1865, by the 1890s the Café Royal had become the place to see and be seen at. Its patrons have included Oscar Wilde, Virginia Woolf, D. H. Lawrence, Winston Churchill, Brigitte Bardot, George Bernard Shaw, Jacob Epstein, Mick Jagger, Elizabeth Taylor, Muhammad Ali and Lady Diana. It has been the scene of famous meetings and events and it’s still an icon of Europe. And Indel B’s minibars accompany the luxury of a number of luxury rooms.